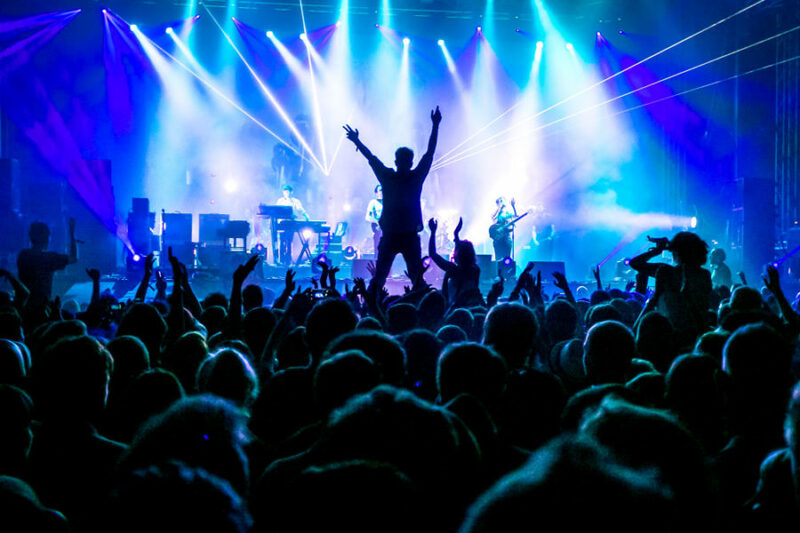 In November you can choose between various events that are starting with popular night run, another food week and book fair/game show at Zagreb Fair. In the second weekend of November you can visit unique silent film festival or the New circus festival. Then ZFF starts and European Theatre Night is just around the corner. 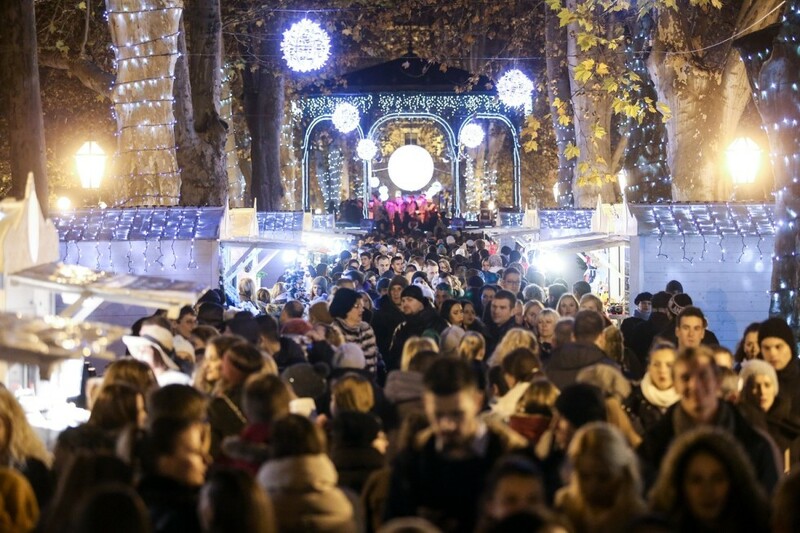 On the last weekend of November there is Zagreb VINOcom for all wine lovers/foodies and “His Highness” – Advent in Zagreb! 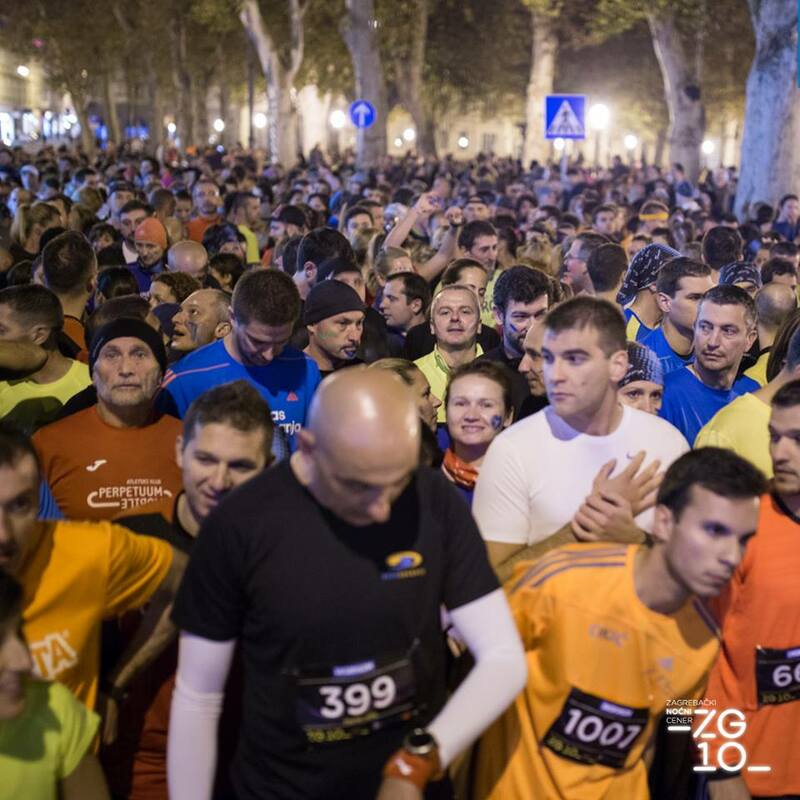 The popular 5th Zagreb Night Run (Zagrebački Noćni Cener) is 10 km run on an inspiring course on the city asphalt in the centre of Zagreb Downtown. Race will start and finish in handsome Zrinjevac Park. 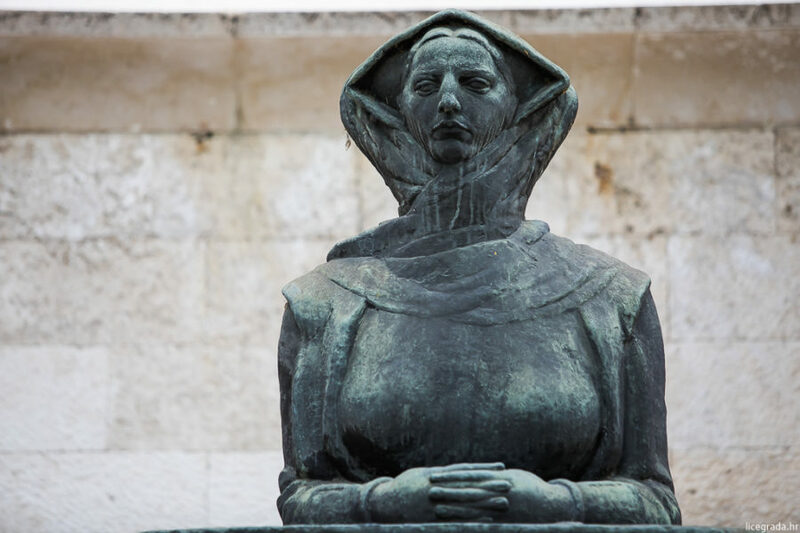 During the race participants will pass many Zagreb’s landmarks and famous buildings, so everyone can come to enjoy the scene and cheer from the sideline! This November, you can once again enjoy in the specially themed menus in some of the best Zagreb restaurants. 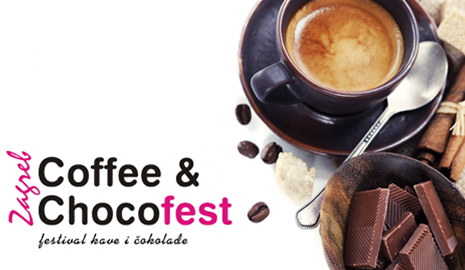 During the Good Food Week in selected places three course menu (entree, main and dessert) is only 100kn (13€). 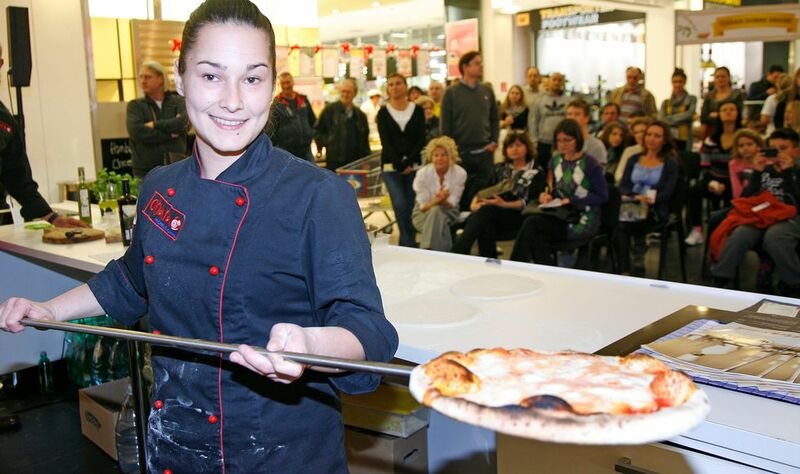 So don’t miss a great chance to dine at the Zagreb finest restaurants! 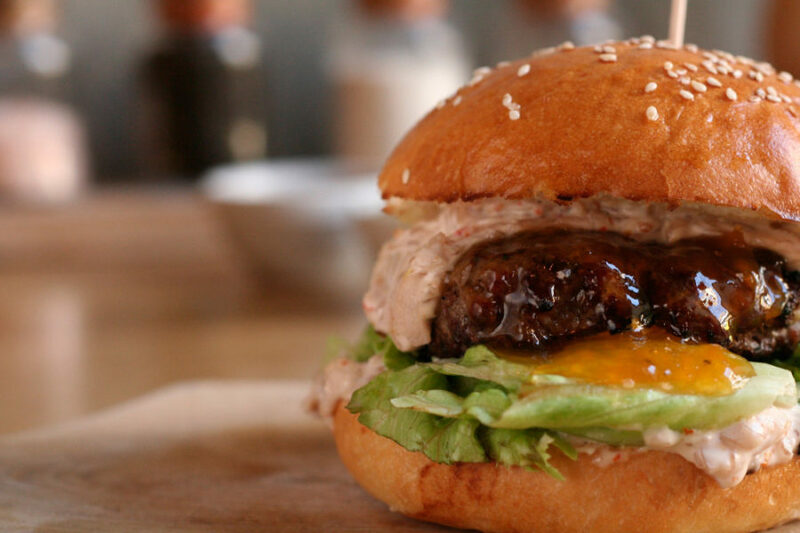 Full list, menus and phone numbers for required reservations you can find on official web site! 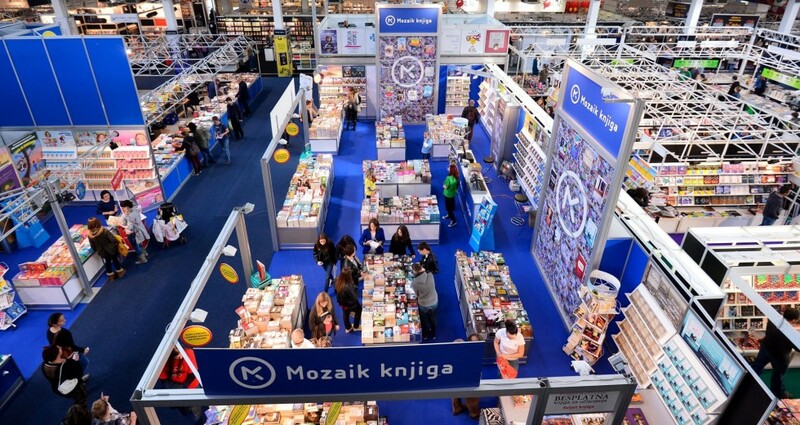 39th International Book and Teaching appliances Fair will present numerous new titles, books and publishing house presentations, the arrivals of Croatian and foreign authors, interviews with authors and book signings, literary workshops, professional gatherings, panel discussions and (of course) large book offer on sale at the exhibitors’ stands. Fifth annual edition of the biggest South-East European game show with more than 200 exhibitors and 600 playable units. The six-day show will take place at 15 000+ m2 exhibition space with a focus on the latest titles – newest and upcoming video games, newest hardware, gaming merchandise, eSports, VR devises and analogue games. 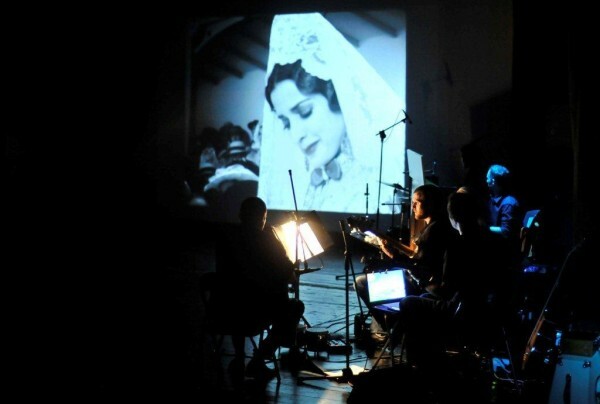 Unique film festival for old school film buffs is presenting rare gem on the cultural scene – the art of silent movies with live musical accompaniment. Apart from the competition program, the festival screens a rich selection of film classics from the golden era of silent film like masterpieces from USA, Russian, Danish, Japanese and Swedish cinematography. After the first decade, New Circus Festival is becoming a biennale, so this year 11th edition is the first one after 2014. 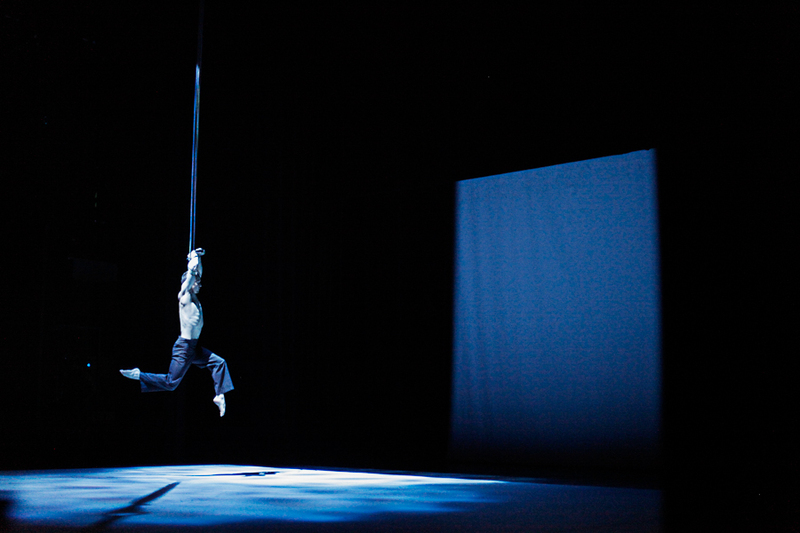 Contemporary circus festival with performances of Croatian and international circus artists/companies, which are at the crossroads between new circus, theatre, non-verbal theatre and dance, will provide an unusual art experience. 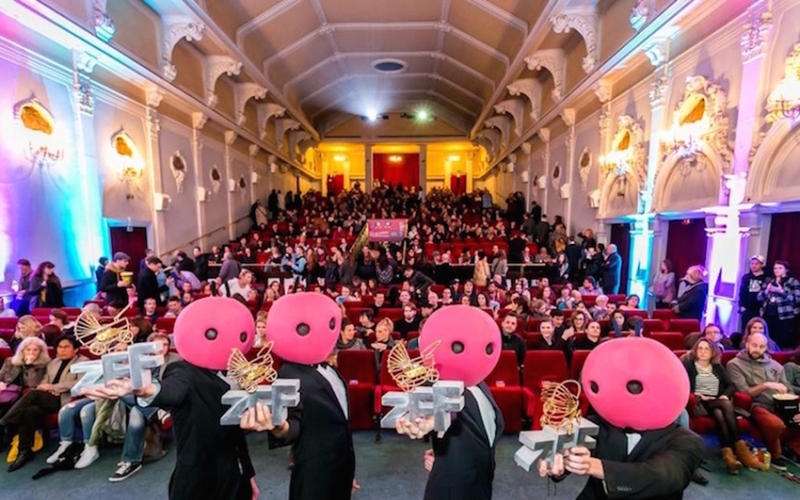 For more than a decade, one of the most important Croatian film festivals and the largest film festival in Zagreb focused on international contemporary art debut films and new filmmakers, takes place at several locations all around the city. Each edition of the Festival features international competition programs, rich side programs and special screenings. And lots of fun! European Theatre Night is one-day open door event dedicated to the theatre and performing arts. Every year on the third Saturday in November selected Zagreb theatres and theatre companies offer their productions free of charge/with discounts. That day becomes the main point of new insights of art and theatre professionals, audience can meet the artists and take a theatre tours. Zagreb International Festival of Wine and Culinary Art is the 2500 m2 exhibition space paradise for wine lovers and foodies. 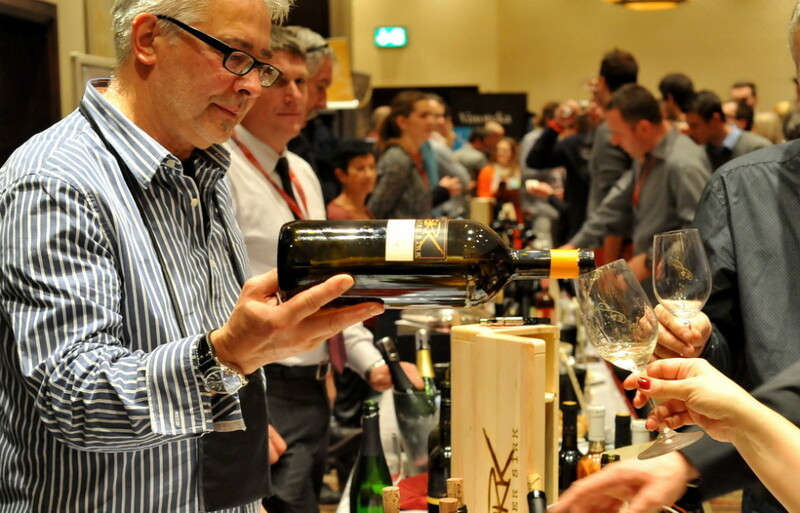 For only 150kn (20 €) you have all day access to the unlimited Croatian and international wine tastings. Plus wine and food pairing, free degustation of prosciutto, kulen, cheese, oils, sweets and more…Our No.1 insider recommendation for November!